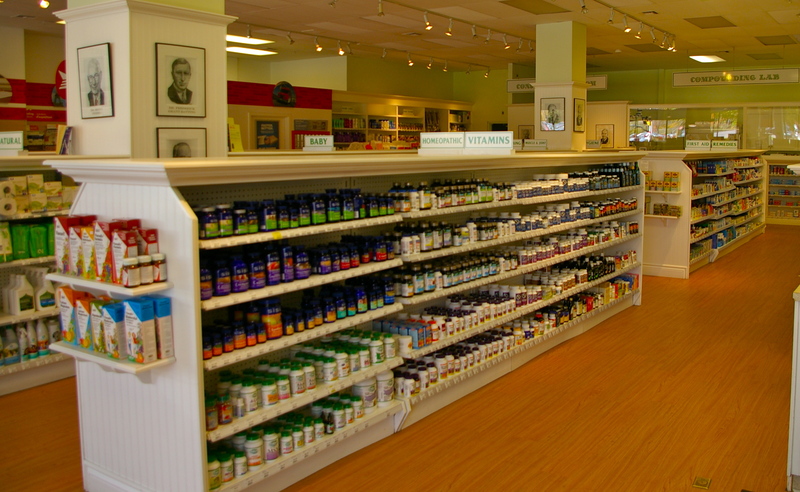 A family-owned full service pharmacy and compounding centre. Getting there/parking Watson’s is located in the Main Medical Building across from St. Paul University. Free parking is available on Main St. and side streets. Pay parking is available behind the building. Buses #5 and #613 stop in front of Watson’s. 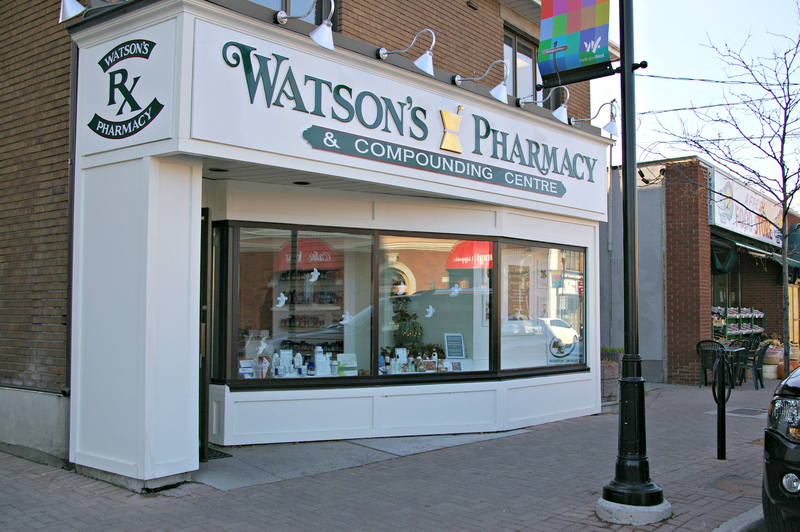 Watson’s is located on Wellington St. between Holland and Island Park and next to Herb n’ Spice. Free parking is available on Wellington St. and side streets throughout the day. Buses #2 and #16 stop near Watson’s.